Help! I found a bat! 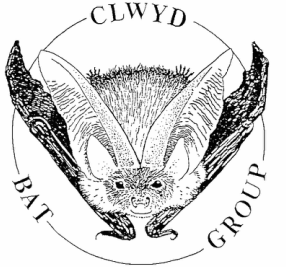 If you find a bat, please contact the Bat Conservation Trust on 0345 1300 228 who will be able to provide you information on carers that are close to you. We always recommend wearing gloves* for handling any wild animal, including bats (you can also pick up the bat in a tea towel something similar instead). *Although it is a rare occurrence, it is possible for wild mammals, including bats, to carry rabies. Wearing gloves or similar will protect you from the potential risk of rabies. Handle the bat as little as possible to avoid distressing the animal more than necessary. The bat should be transferred to a secure box (old shoe boxes are ideal) with small air holes (if plastic) and some sort of material to provide crevices for it to hide in, such as kitchen towel. A small container of water, like a milk-bottle top, should be filled with water and placed in the box. Bats are far more likely to die of dehydration than starvation. There is no need to try to feed the bat, we’ll arrange that when we take it in. Don’t be too concerned if it squeaks (sometimes quite a lot) this is simply a frightened animal trying to get you to leave it alone! The box should be placed in a warm, undisturbed environment. Make note of the exact details of where the bat was found as these details are required for returning the bat to the wild when it is fit enough.